caught between your presence and the lack. 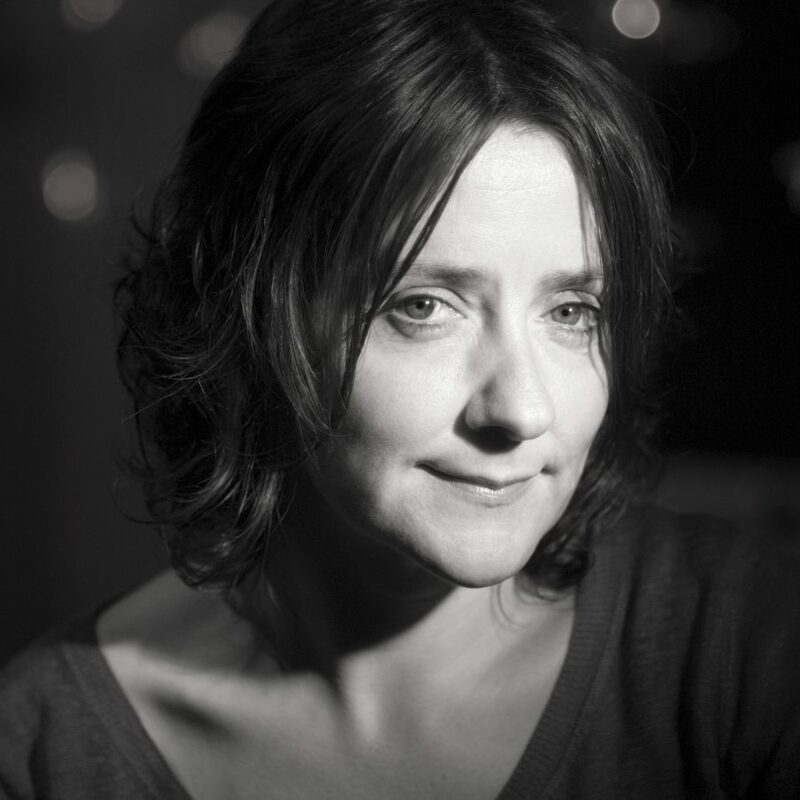 Colette Bryce is a poet from Derry, Northern Ireland. She has published four poetry collections including The Full Indian Rope Trick (Picador, 2004) and Self-Portrait in the Dark (2008). Her latest, The Whole & Rain-domed Universe (2014), was awarded a Ewart-Biggs Award in memory of Seamus Heaney. Selected Poems, drawing on all her books, is a PBS Special Commendation and winner of the Pigott Prize for Poetry 2018. Colette lives in the north of England where she works as a freelance writer and editor. She received the Cholmondeley Award for poetry in 2010.